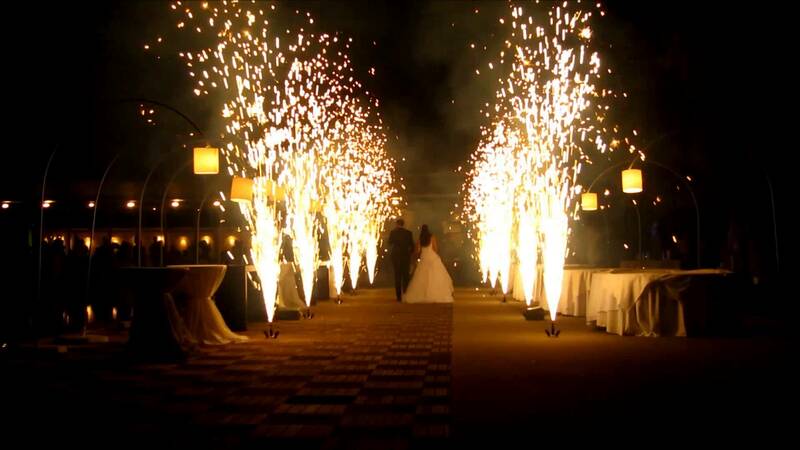 Create unforgettable memories and moments for your guests with our bespoke range of special effects. 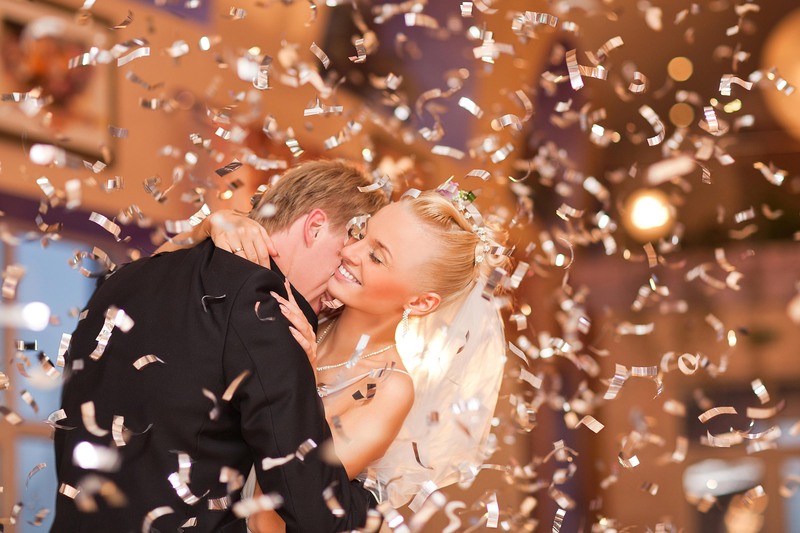 Our vast range of effects include everything from showers of sparks around your dancefloor to dry ice at your feet , but whatever you've got in mind for your big day, we can tailor our effects to suit the needs of every Bride and Groom to make your event like no other. 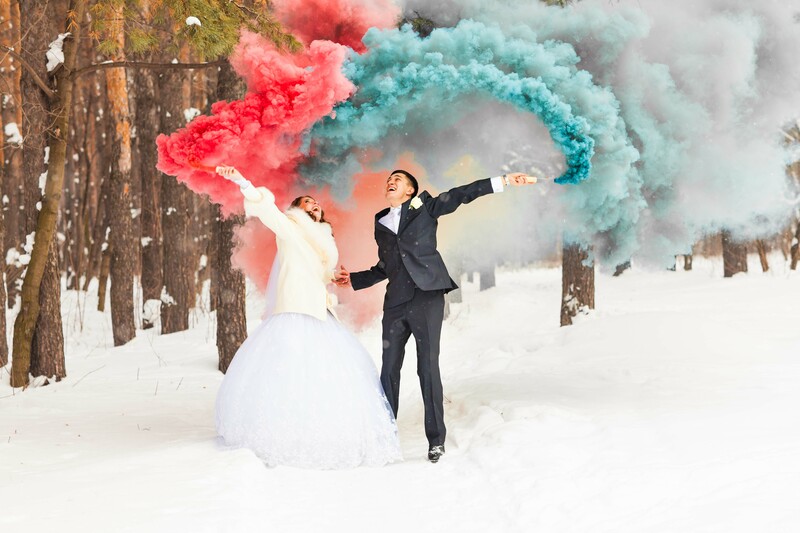 We can of course bring any one of our effects to your special day , but here is a list of our most popular effects for weddings !